Electro pioneer and master producer/remixer Man Parrish (Michael Jackson, Boy George, Gloria Gaynor, Klaus Nomi, Bronski Beat) has tackled Corey TuT’s track Danger Zone off TuT’s 2018 album Into The Light (Aural Fix Records). Parrish, who rose to fame with his classic tunes Hip Hop Be Bop (Don’t Stop) and Heatstroke, has given TuT’s electro pop banger a space disco treatment on Man’s Disco Mix and a Kraftwerk inspired Euro electro pass on Man’s Mr. Robato Mix. The EP is rounded out with the spare Robopella Mix and the original album version of the track. The hilarious and lighthearted music video for Man’s Disco Mix, conceived and directed by TuT himself, features classic footage of Donna Summer, Grace Jones, Michael Jackson, Cher, Blondie and many more lip-synching and dancing to the remix, as well as TuT traveling between all the scenes as a masked space disco superhero. “I wanted to play on the disco vibe of the remix and somehow insert myself into the golden era of Studio 54 and 70’s New York City disco with the video. I really wish I had been around to see New York at that time. It always felt like such a fun, vibrant, magical moment for the city,” says TuT. 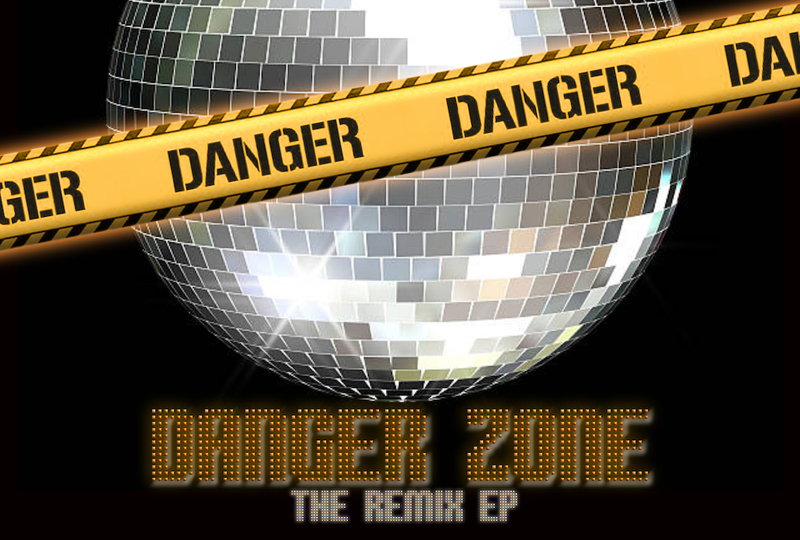 Danger Zone – The Remix EP will be released on all streaming platforms along with the accompanying music video on Friday, February 1st, 2019. Visit www.coreytut.com for music videos and more!